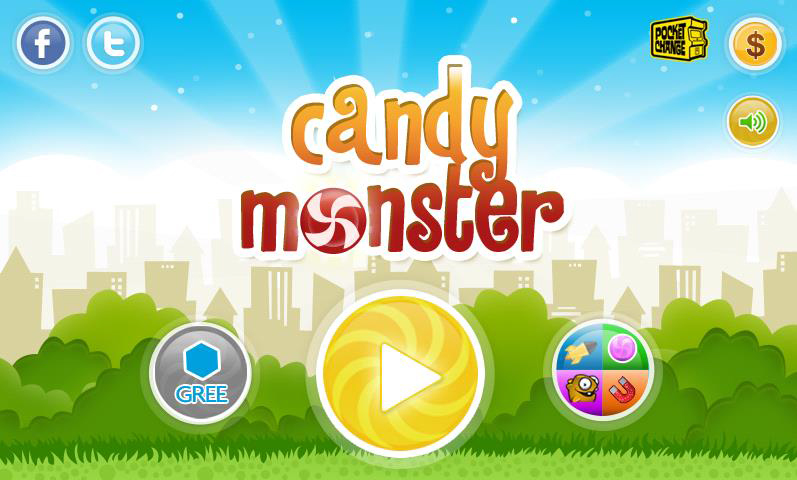 Candy Monster - a fast and interesting game in which you should operate Camo – he isn’t a nice monster, with huge addiction to the sweet. 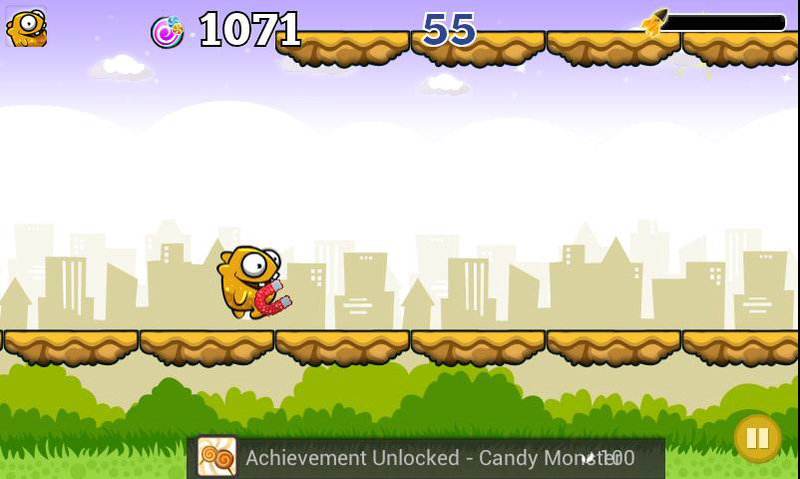 The purpose of the game is to eat many sugar candies. 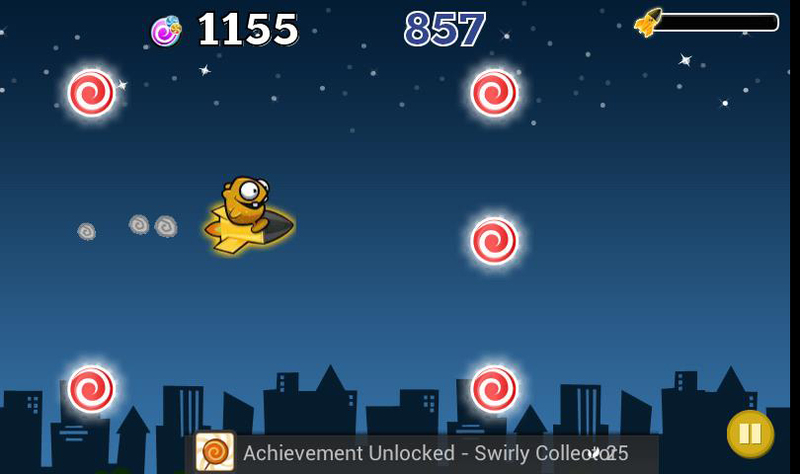 Jump from a platform on a platform and collect favorite sweets. This was an in-house game project on Folio3. It achieved over 1 million downloads. But, then due to some trade mark issue, the app was removed from the Google Play store.